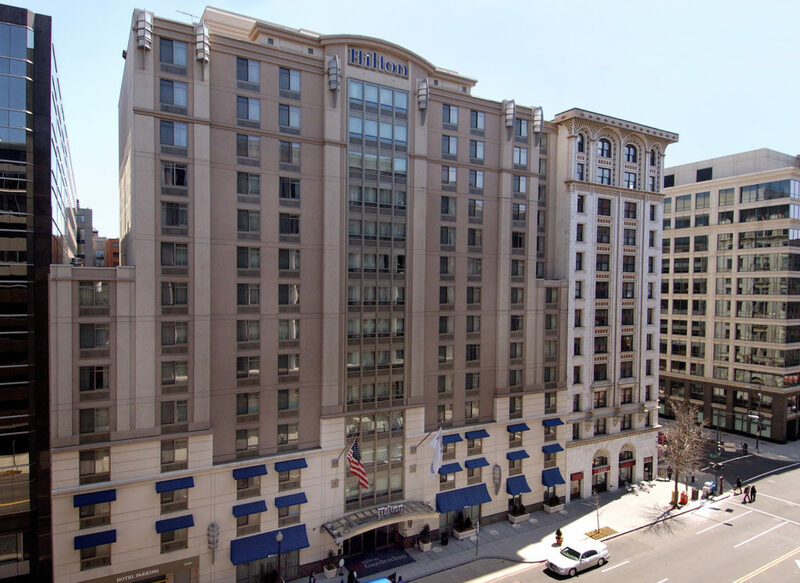 Woodbine Legacy Investments acquired Hilton Garden Inn Washington DC Downtown. This acquisition is the fourth for the hospitality-focused fund, which launched in 2017 and is owned and led by Dallas-based Woodbine Development Corporation. One of the leading select-service hotels in the District, Hilton Garden Inn includes 300 guest rooms, 2,163 square feet of meeting space, Grist Mill Restaurant and Bar, a fitness center and an indoor pool. All guest rooms were updated in 2018 prior to the acquisition, and Woodbine will begin a renovation on the rest of the hotel in late 2019. Upgrades are planned for the check-in and lobby experience; food and beverage offerings, such as the grab-and-go, lounge and bar/restaurant; as well as the meeting spaces, fitness center and pool.